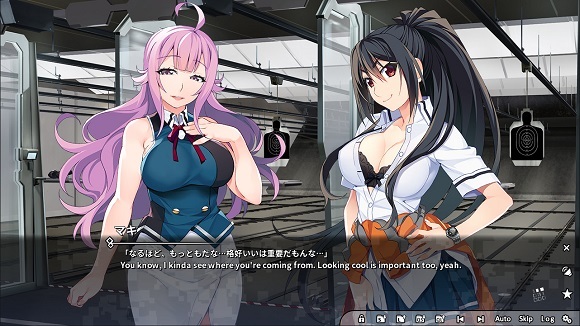 A few weeks have passed since SORD successfully resolved the Kitaoka University terrorist incident – albeit with some sacrifices – when Murasaki’s older sister Yuuki returns to Japan to rejoin Class A. 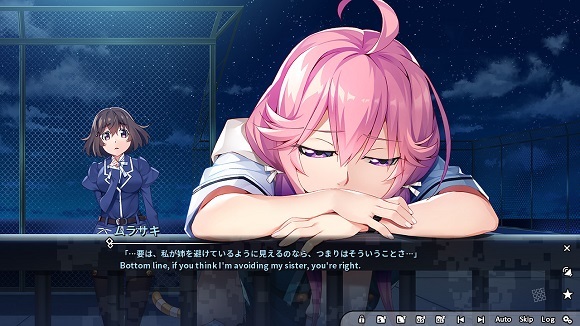 Being more sociable and capable than her sister, Yuuki immediately befriends the other students and builds a trusting relationship with them. 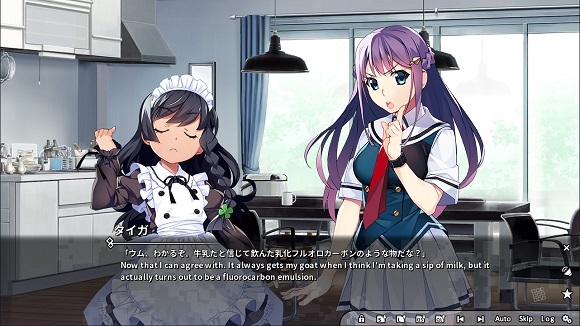 Could you guys put all Grisaia vol into one post when all volume is completed..?